Shampoo, balsam og kropsvask leveres. Hårtørrer, forstørret spejl, toiletpapir og masser af håndklæder er til rådighed til din rådighed. Absolut perfect location for a vacation in New York. 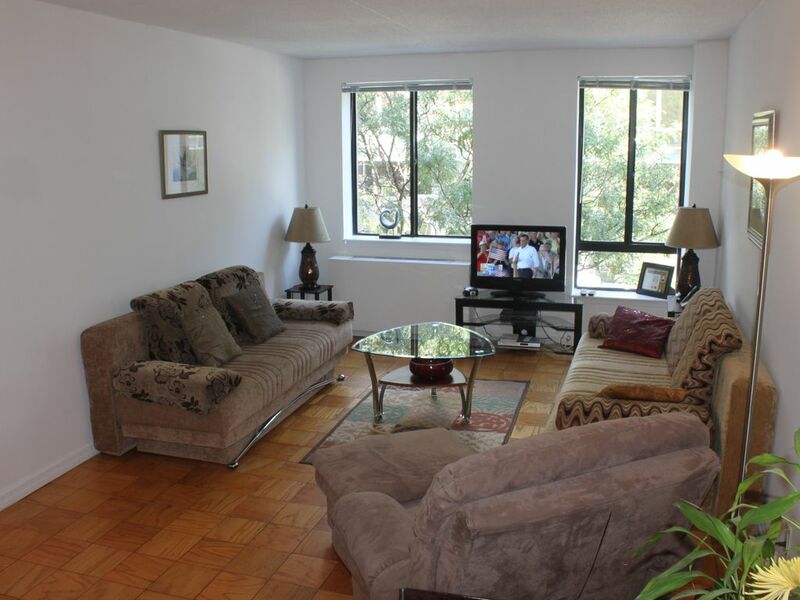 Walking distance to central New York and easy acces to subway and busses. Nice and clean flat - has all you need for a weeks vacation. Many nice and reasonable restaurants in the area of the flat.